SUV-inspired and positioned as the ‘Urban Toughroader’, the newest addition to the Tata Motors family is meant to target the aspirational younger consumers, who like to be on the go and seek adventure at the same time. It’s not a hatchback like it’s predecessor, Tiago. 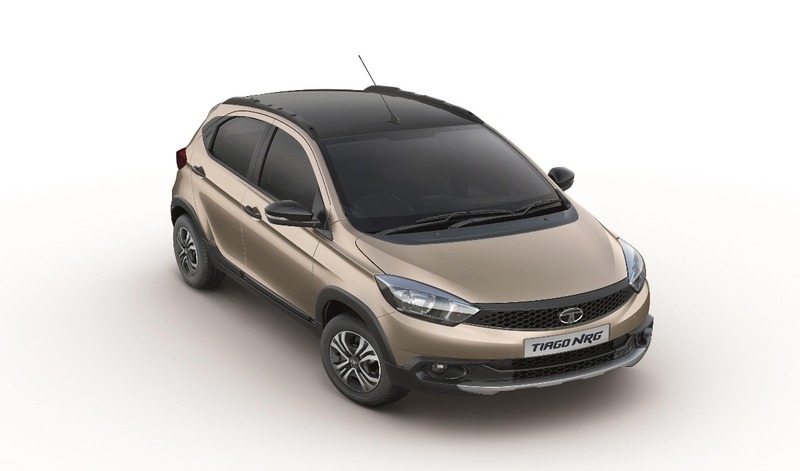 The Tiago NRG aims to make a statement with its tough exterior, modern infotainment system, tough road performance and enhanced safety features. The tough armoured exteriors is what you first notice about this compact looking SUV. Armoured exterior design, tough side profile, muscular finisher on the rear tailgate and rugged skidplate, 4-spoke DurAlloy wheels and the infinity black roof are complemented by beautiful black interior with vibrant Canyon orange highlights, seats with body hugging bolsters in a denim inspired fabric, cooled glove box and a large boot with 242L space to make both short and long road trips less cramped in the front. Infotainment system doesn’t lag behind either. The Tiago NRG comes equipped with a smart 5-inch touchscreen infotainment system by Harman, 8 speaker (4 speakers and 4 tweeters) system by Harman for a great acoustic experience, 3D Navi maps and Voice command for media, radio and phone. 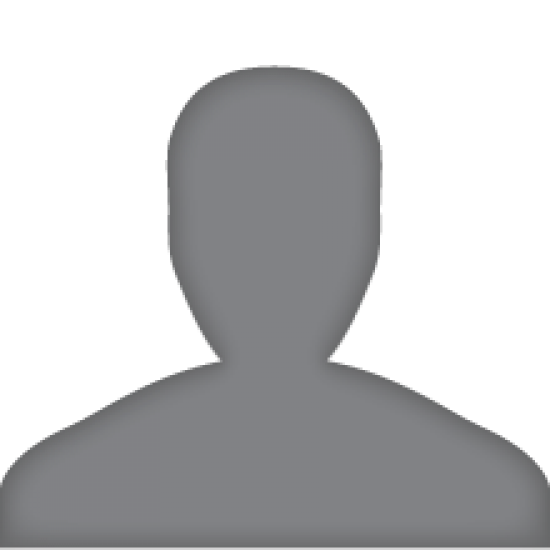 Parking Assist, ABS brakes and Corner Stability Control are few of its main safety features. With rising fuel prices, you can choose between the two variants on offer, considering your daily travel and the frequency of road trips. 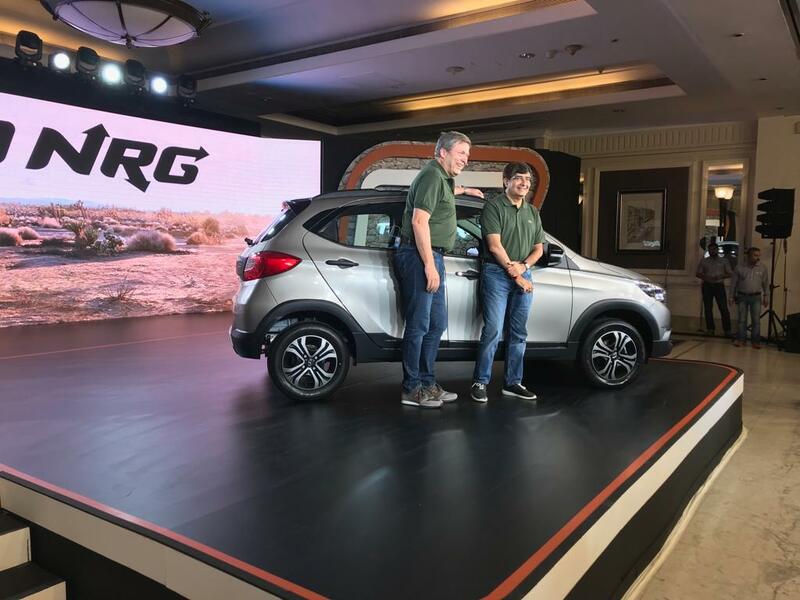 The Tiago NRG will hit the roads with 5-speed manual transmission and will be powered by 1.2L Revotron petrol engine and 1.05L Revotorq diesel engine. Its 180mm ground clearance should suffice to take on tough road conditions. Since the target audience is the younger crowd, it’s also priced such that the younger, salaried segment doesn’t have to sell a kidney to afford a decent road trip. The Tiago NRG is priced at ₹5,49,000 for the petrol version and ₹6,31,000 for the diesel version, ex-showroom Delhi, and is available for sale from today. It will come in three color options – Malabar Silver, Canyon Orange and Fuji White, with dual tone infinity black roof and roof rails. Happy driving!